Maison Roche de Bellene is Burgundy at Its Best - Good Food RevolutionGood Food Revolution | Wine is food. 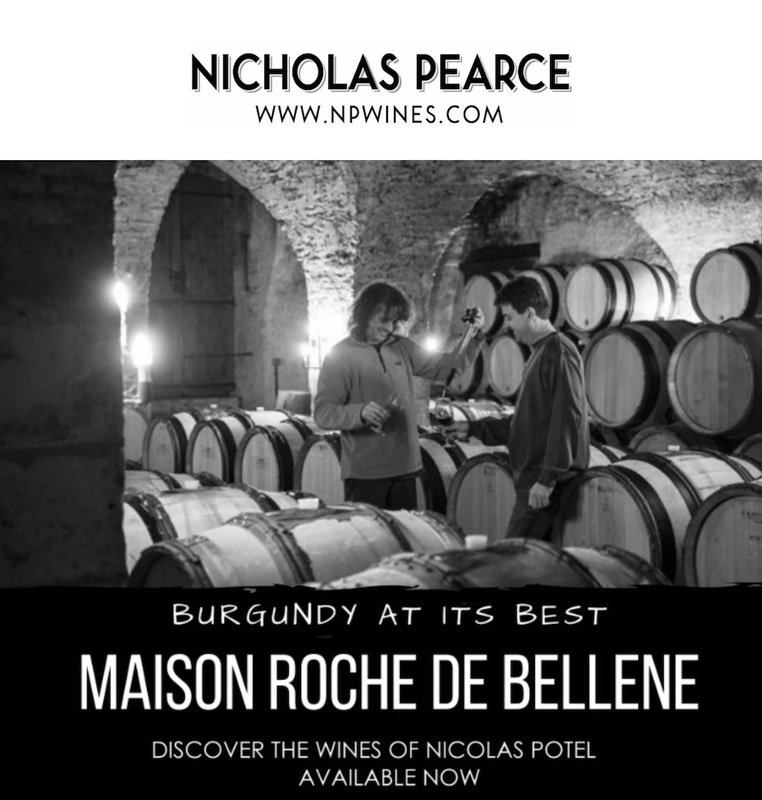 Maison Roche de Bellene is the négociant of Nicolas Potel, a well-known and highly regarded winemaker in Burgundy. 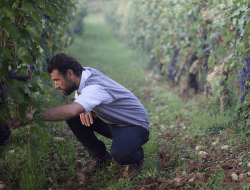 Founded in 2009, the emphasis at Roche de Bellene is on individual terroirs from vieilles vignes (old vines — 40 years or older) that are farmed responsibly. 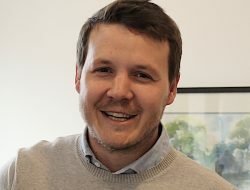 All of the growers that Nicolas works with are either BIO certified or farming according to the principles of lutte raisonnée (“sustainable viticulture”). 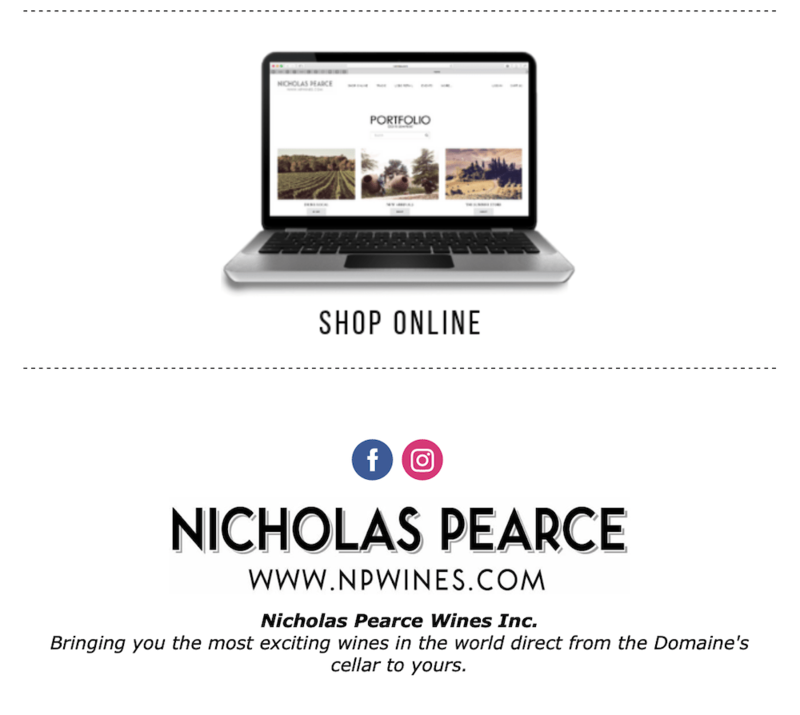 This enables Nicolas to consistently produce the expressive, terroir-driven style that is his vision. 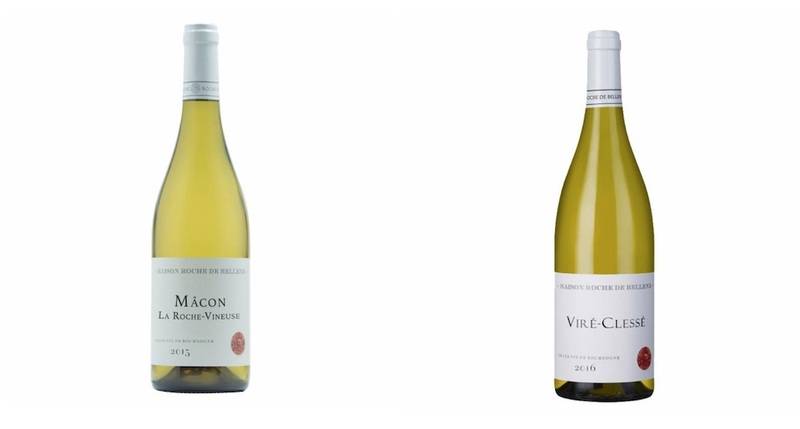 Combining two of the best northern hillside slopes of the Macon region of Southern Burgundy, previously two separate Macon “Cru”: Macon-Viré and Macon-Clésse. Combined to make one single individual Cru as they share a single valley with the same limestone soils and distinct style. This wine is elegant and floral with peach and pear aromas and light acacia honey notes accompany a refreshing finish. 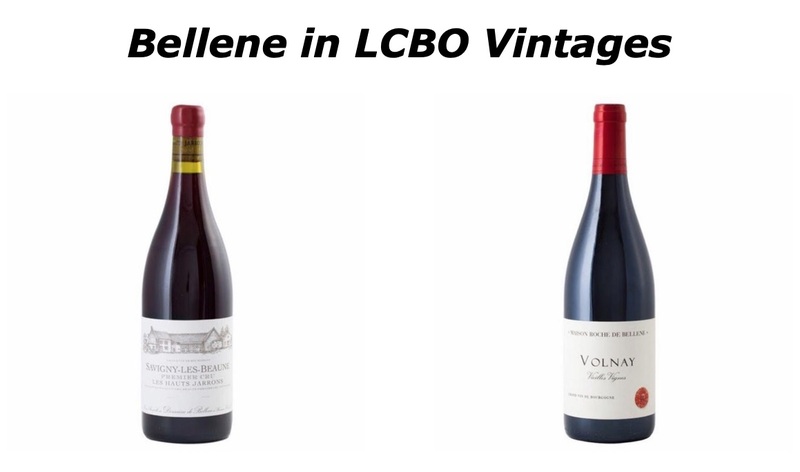 The entry-level red Burgundy comes from vineyards in the Côte de Beaune and Côte de Nuits. The vines range in age from 30 to 80 years and are farmed sustainably. The major part of this wine is matured in barriques and the remainder is done in stainless steel. This maintains a pure style with bright fruit and a fine texture. 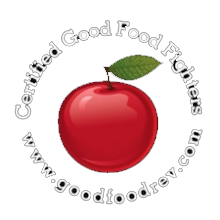 100% Delicious. This is no ordinary Cote de Nuits-Villages. Organically farmed, 74-year-old vines in the limestone-rich soils of the village of Comblanchien, which is just south of Nuits-Saint-Georges. 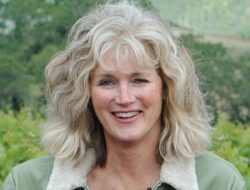 Jancis Robinson captures the wine’s personality well: “liqueur-like aromas of blue Pinot fruit, plum and game. Otherwise the medium weight flavours possess a beguiling texture as the dense extract both coats the palate and pushes the moderately firm tannins to the background on the remarkably persistent finish where traces of rusticity and warmth arrive.” Superb value for lovers of earthy Burgundies. The 2000s in Gevrey Chambertin were always going to take a while to come around and this is an excellent example of a wine that is in the midst of its maturity but with plenty of time left. 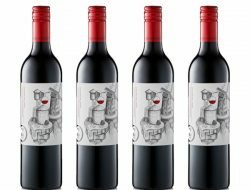 Ripe red fruit, earthy forest floor and a hint of spice make for a delicious overall effect.